Product categories of Diesel Side Loader, we are specialized manufacturers from China, Diesel Side Loader, 8 Ton Side Loader suppliers/factory, wholesale high-quality products of Diesel Forklift Loader R & D and manufacturing, we have the perfect after-sales service and technical support. Look forward to your cooperation! Diesel Side Loader including 3 ton, 4 ton,5 ton, 7 ton, 8 ton, 10 Ton, both Chinese engine and Japan Isuzu engine optional. The lifting height from 3 Meter to 6 meter, both 2 stage and 3 stage mast optional. 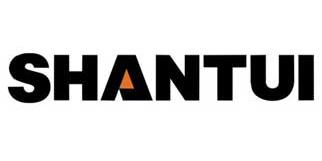 Shantui Brand side Forklift Truck is a new type of carring scraper. It differs from the counter- balanced one mainly in that the forks are mounted on the side of the body.Besides lifting and tilting, the forks can also traverse to the right side of the truck frame, and retract back alongside the well in the middle section of the truck, long cargoes can be loaded by the forkson/from the truck deck, as well as transported in limites spaces. As the long cargoes are piled lengthwise along, the truck's platform, the width of the passageway required by the forklifter can be redued remarkably. 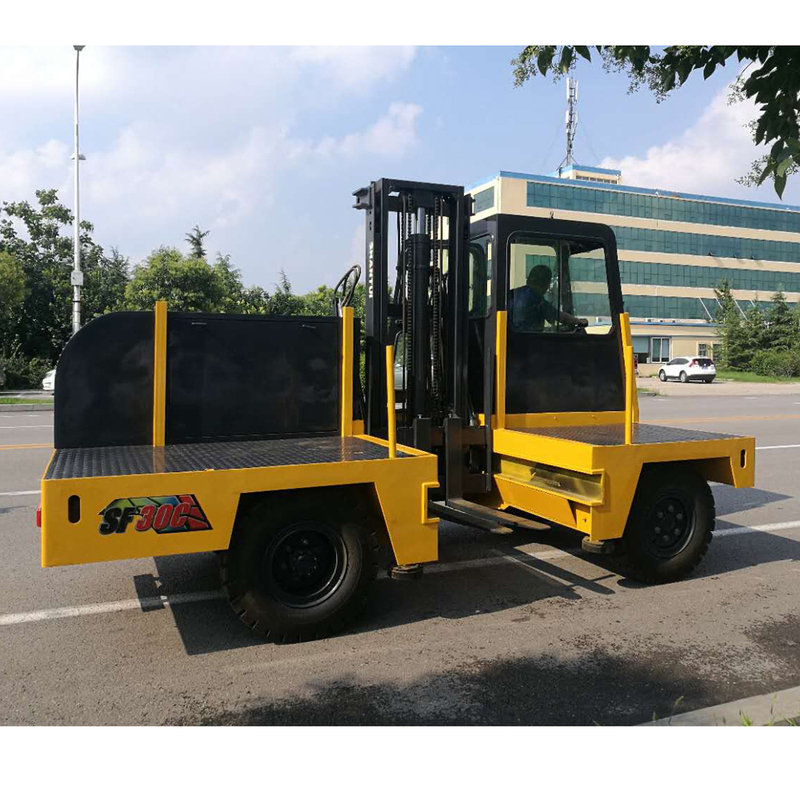 Thereby, the side forklift truck is particularly suitable for handling timber, section steels, line poles, cement tubes, plastic pipes and other kind of bulky, over length cargoes. It found wide applications in the forestry department, railway stations, oilfields, harbours, warehoses, factories, construction sites, etc.